A room has just become available in this awesome house share just off Burton Road in the heart of West Didsbury. No fee's to pay at all. Not your normal house share! 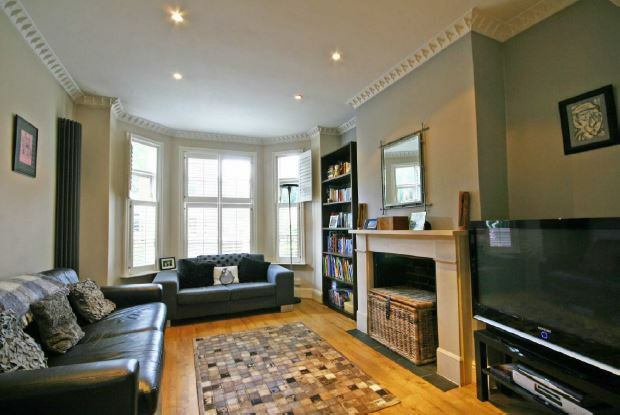 Tired of looking for a good sized room, in a clean and tidy house in West Didsbury? I am looking for a young professional, to join this awesome house. 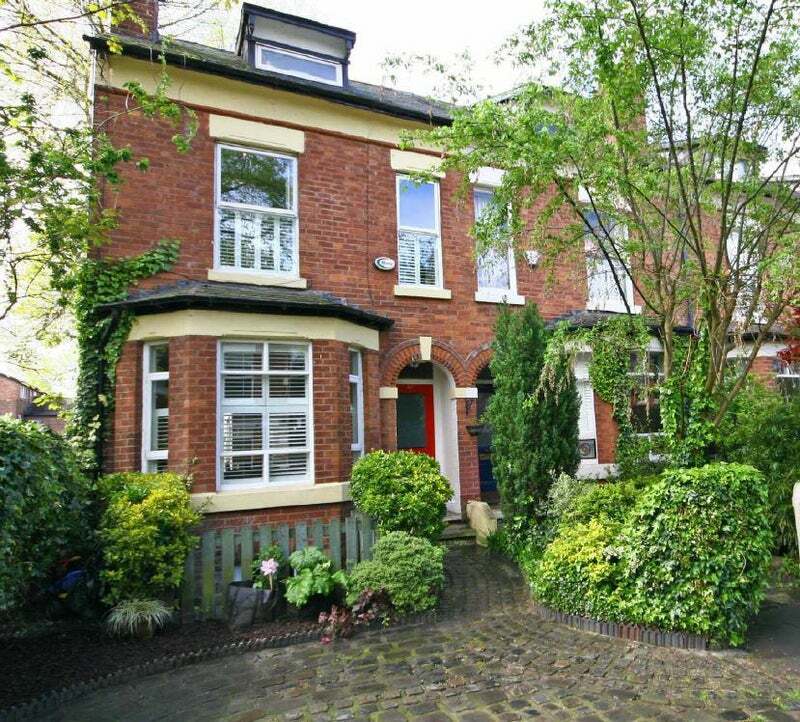 Situated on one West Didsbury’s finest tree-lined avenues, just off Burton Road within a stones through of many popular bars and restaurants. Taking the spot at the end of Stratford Avenue, it's just far enough away to be very quiet and peaceful. Within a 5 minute walk there is a good sized supermarket, bus stops, tram station and more bars and restaurants that you could hope for. There are two available parking slots which is first come first served and there is unreserved parking available all along the road. 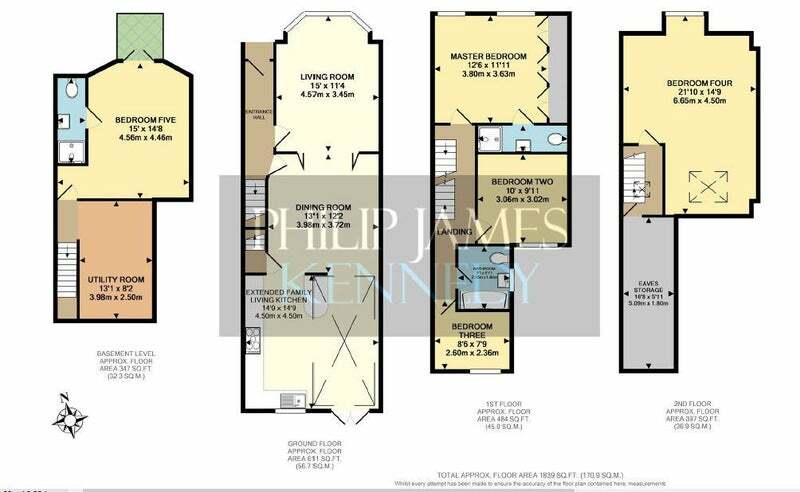 Located on it's own floor away from the other bedrooms, this is a really good sized room with it's own bathroom including toilet, sink and shower. There double doors going out to a (very) small patio and offering direct access. The house is an “exceptional mansion terrace” with large, modern and beautifully decorated rooms. The downstairs starts with a spacious lounge area, with a magnificent bay window flooding the room with natural light and bespoke plantation shutter blinds, a high corniced, wooden flooring and an open fireplace. The lounge includes a 50" TV with Sky. Double bi-folding doors open to a dining room (with the continuation of wooden flooring, a feature wood burning stove and provides a fantastic space for dinner parties or evening entertaining). 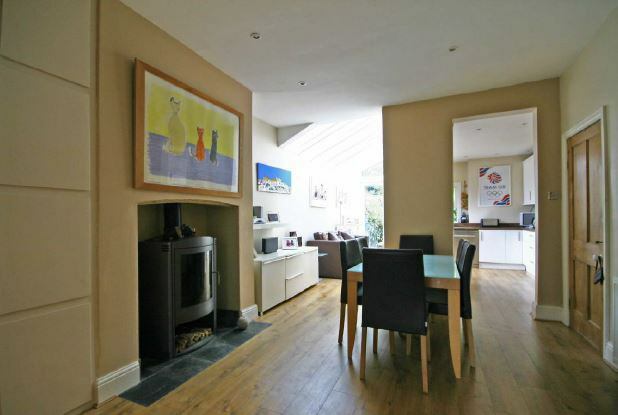 There is a stunning extended family living kitchen featuring glazed sloping ceiling which is south facing. The total downstairs living area is nearly 45ft from one end to the other! Outside to the rear of the house is a private patio garden, plenty big enough for BBQ’s or social gatherings. There is a large gas BBQ included. The Patio then opens out into a good sized, beautiful and quiet shared croft/garden area which is shared with the 15 or so houses that back on to it. There is also a massive attic with walk-in access if you have things you don't want to store in your room. Smoking isn't allowed in the house (including out of windows), but smokers still welcome if they always smoke out on the patio/garden and are respectful. If you are interested, please get in touch ASAP as rooms in this house don't usually stay available for very long.